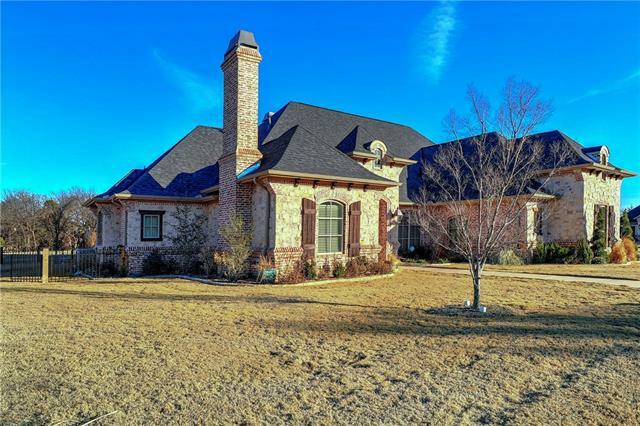 All Pottsboro homes currently listed for sale in Pottsboro as of 04/24/2019 are shown below. You can change the search criteria at any time by pressing the 'Change Search' button below. If you have any questions or you would like more information about any Pottsboro homes for sale or other Pottsboro real estate, please contact us and one of our knowledgeable Pottsboro REALTORS® would be pleased to assist you. 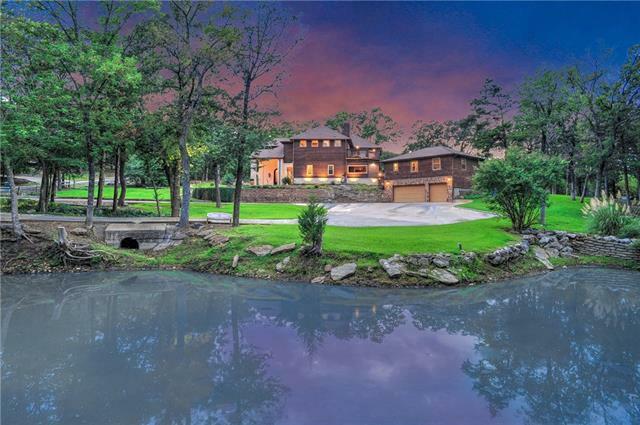 "Exquisite Compound, pro landscaped, stone walkways, approx 1 mile to Lake Texoma. 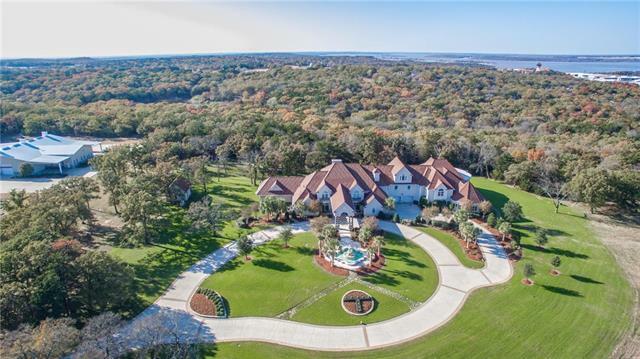 17,678 SF estate home, every up to date electronic device. Theater has custom leather seating, wet bar, 40TB BluRay server with 4K player & game table. Master has fireplace, jacuzzi, enormous walk-in shower and marble flooring with radiant heat. Gourmet Kitchen with butler s pantry, office and caterer s kitchen located between pool and main kitchen. Soaring ceiling and fireplace in GR. 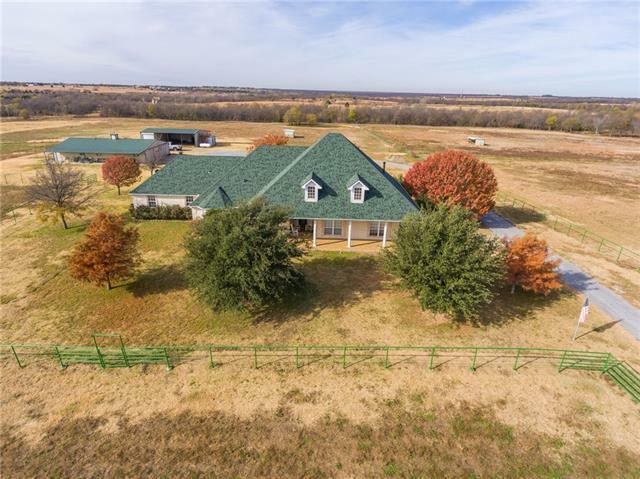 Spacious 3rd floor offic"
"90 Acres near Hagerman National Wildlife Refuge and Lake Texoma making this a perfect lifestyle for horseback riding, ranching, 4-wheeling, vineyards, and a photographer dream with the wildlife and Texas sunsets. The home set back for privacy with an open floor plan perfect for entertaining which extends to the large covered patio for outdoor living at its finest overlooking the acreage and wildlife. The garden is fenced with an irrigation system for the gardener in the family. 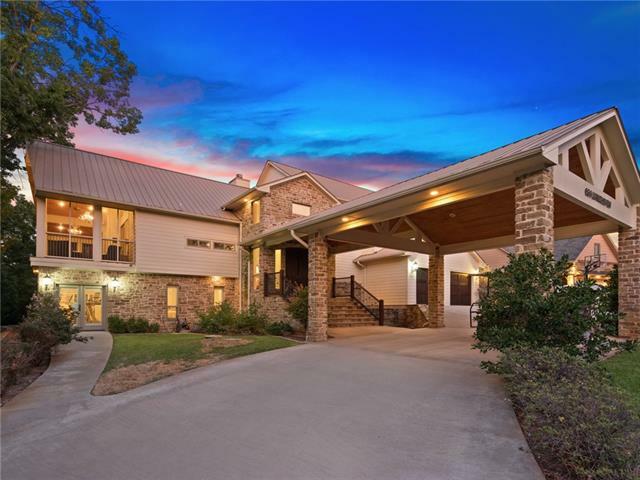 With the back wo"
"LUXURIOUS LAKEVIEW LIVING with a rarely available PRIVATE COVERED BOAT DOCK on Lake Texoma! Enjoy picturesque views through lush trees from the screened wrap around porch. The inviting kitchen includes a massive matte quartz island, gourmet Viking appliances, two farm sinks and a family gathering area. The second full kitchen in the family room is perfect for entertaining. 5 well appointed bedrooms, spacious game room, and storm shelter. 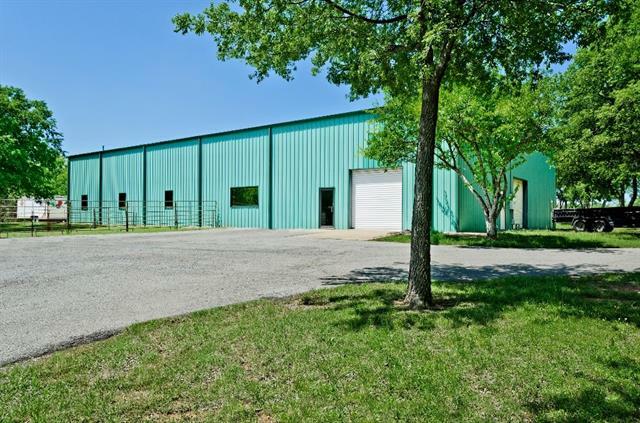 Set on a serene cove, it features a shared floating dock w"
"Cabin in the woods, Anderson horse barn, equipment storage, large (7800') building, 32 acres mostlry wooded, about one mile from Highport Resort and Lake Texoma. Adjoining Tanglewood Country Club and Golf Course! Something for everyone. First time offered." 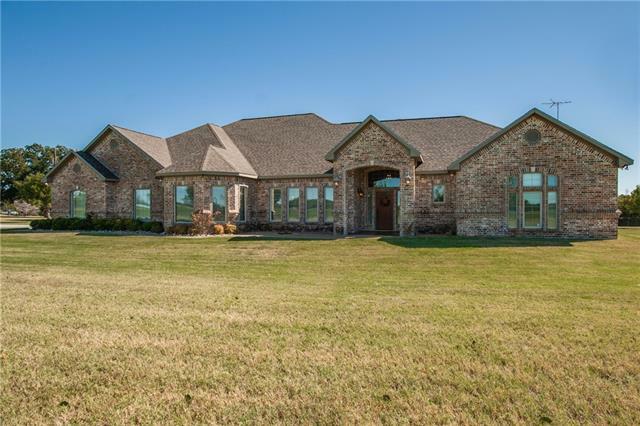 "Beautiful one owner custom home & horse ranch situated on just under 50 Acres! 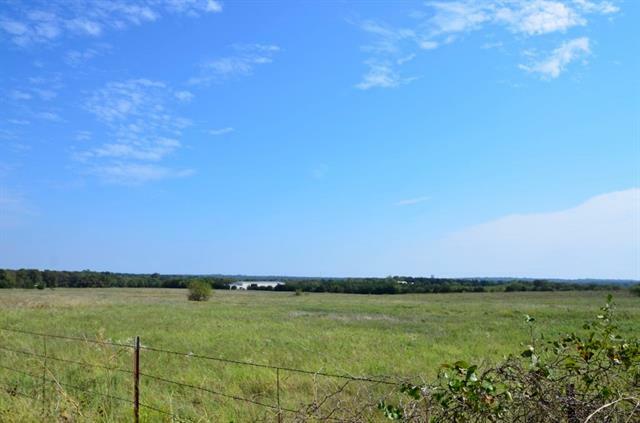 Located 1 hour North of Dallas and 1 mile from Lake Texoma. Gated entry and paved roads. Circle drive & Porte-Cochere. 2 master bedrooms down, 2 kitchens, 4 fireplaces, Pipe fencing, Foaling Barn, Universal Barn, 4 ponds, water well, round pen, 4 horse walker, corrals, several pastures. Outdoor living area & kitchen, huge gazebo, tree house for the kids, separate home for ranch manager or guest. Recent updates, roof &"
"7 acre Lake Texoma Treasure! 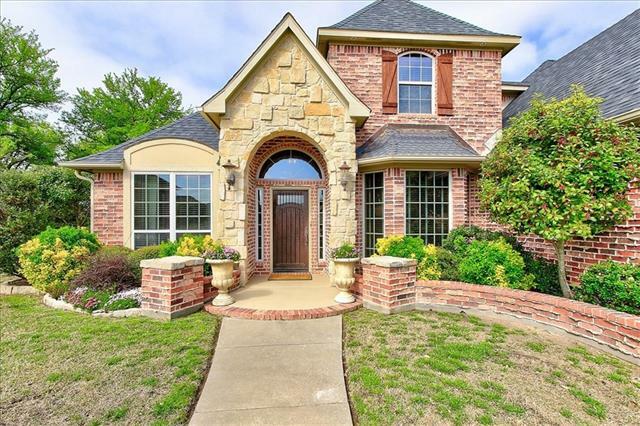 274 Hidden Oaks Trail, adjoins Preston Bend Park on Lake Texoma. This property would be great for a large group for retreats or vacation rentals. Main house is over 2000 sq. ft. with lake views. Property also has a small cabin, retro mobile home with beautiful wood interior, fish cleaning station, 3 R.V. hook up pads, laundry room, storage buildings, buried utilities and room to add more cabins or a larger home. Let's get lost in the woods and find your inner child. " "A custom built, elegant & stylish executive home. Main home is 3,391 Sq Ft, Guest house is 768 Sq Ft for a total of 4,159 sq feet. 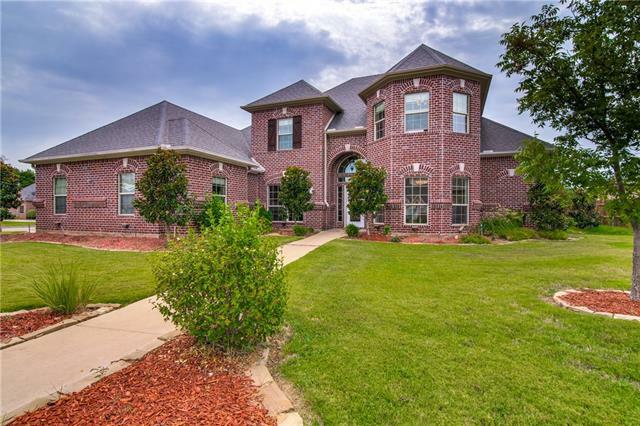 This spacious 2-story home is situated on 1.2 acres with mature trees, pond & view of Lake Texoma. Inside you'll find the master bdrm on the first floor as well as LR, kitchen, dining, laundry & outdoor kitchen-living space with beverage center. Wall textures different throughout the home. The kitchen boasts exotic granite with beveled edges, gas fixtures, pot filler"
"Everybody's Dream Ranch is now available and affordable! Awesome ranch house right in the middle of 40-acres, cross-fenced in four sections with all pipe-cable painted fences. All rooms are huge including a custom kitchen with center island, 5-burner gas Jenn-Air cooktop and double convection ovens. Two 265-ft Water Wells. 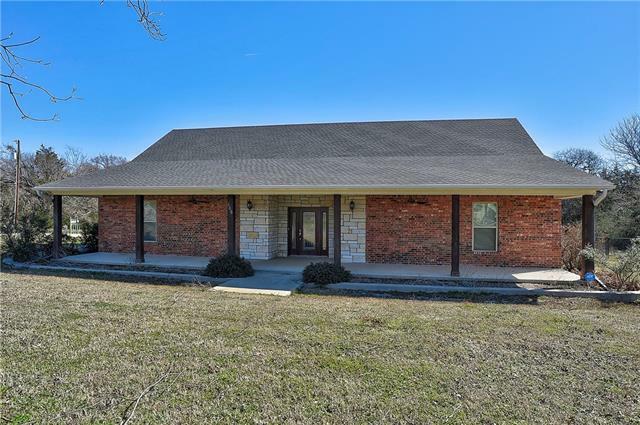 Outbuildings include one barn with 5 horse stalls, equipment storage tack room, storage room AND attached 2 bedroom, 1 bath Living quarters with full kitchen and deck overloo"
"Lake Texoma Getaway! If this home doesn't have it, You don't need it! Entertaining Paradise close to several boat launches. 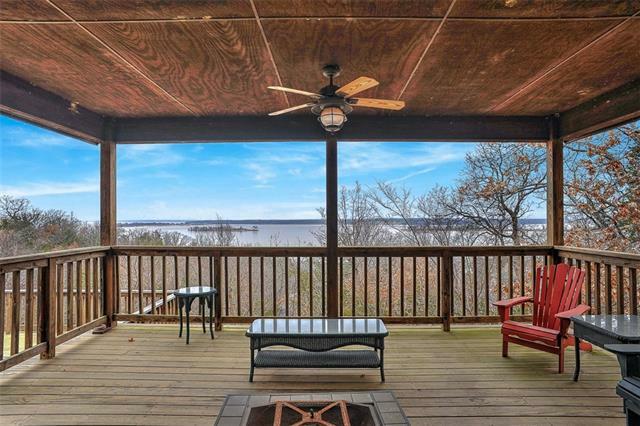 Relaxing Oasis with a view of Lake Texoma. You can enjoy a seasonal lake view from upstairs or down with expansive windows! Too many features to list including, Dream kitchen, 3 car garage, and large combined utility, hobby space. Game room or pool house is fully equipped with wet bar, ice maker, pool table, wine & beverage fridges or use for guest quarters. 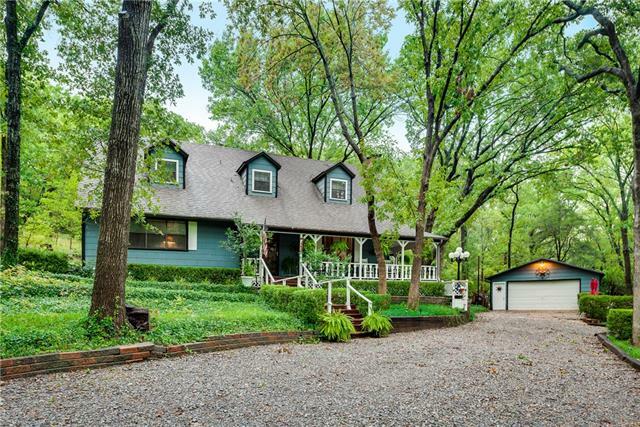 Outside "
"Lake Front home with east view of Lake Texoma, Excellent fishing from the lake shore in front of the property. (Sel Home was completed in 2006, per the tax records, neighbors tell us that there may be part of the old original home built into the new part, consequently the seller has posted a Lead Paint Notice. Features great room, indoor pool, open and modern kitchen, several seating and dining areas, 6 bedrooms and 4 and one half baths. new roof Jan 08, except for area under and around top dec"
"MAJOR PRICE REDUCTION, THIS REMARKABLE LAKE FRONT HOME IN A SMALL PRIVATE COMMUNITY STANDS OUT FROM ALL THE OTHER LAKE PROPERTIES. A 4-3.5-2.5 ONE OWNER HOME IS A ONE OF A KIND FOR YOUR LAKE RETREAT. PRIVATE 4 ACRE RECREATIONAL PARK, COMMUNITY DOCK AND BOAT RAMP WITH WONDERFUL LAKE VIEWS AND MATURE TREES. 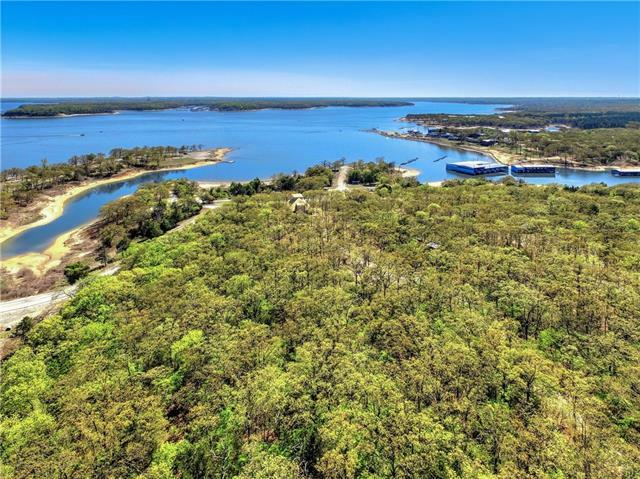 ONE OF A VERY FEW PROPERTIES ON LAKE TEXOMA WITH A PRIVATE BOAT HOUSE WITH POWER AND BOAT LIFT SHARED WITH ONE OTHER HOME OWNER. THIS DESIGN UTILIZES ALL THE LAKE FRONT VIEWS FROM EACH BEDROOM"
"Long frontage on SH 289 just across from the entrance to Highport Resort and Marina. Perfect location for dry boat stalls, mini storage, RV storage or plat into lots for weekend cabins. Very good visibility and traffic. Includes farm house that has been cleaned and is ready to use..."
"Elegant home in the desirable Fountain Creek Estates. Spacious layout boasts open living-kitchen-dining. Impeccable design throughout the home with detailed crown molding, hand-scraped hardwood floors, brick & stone accents. The beautiful kitchen features custom cabinetry, granite counters, a copper farmhouse sink, large island with built in microwave, professional grade appliances, commercial grade built in refrigerator, gas cooktop & double ovens. 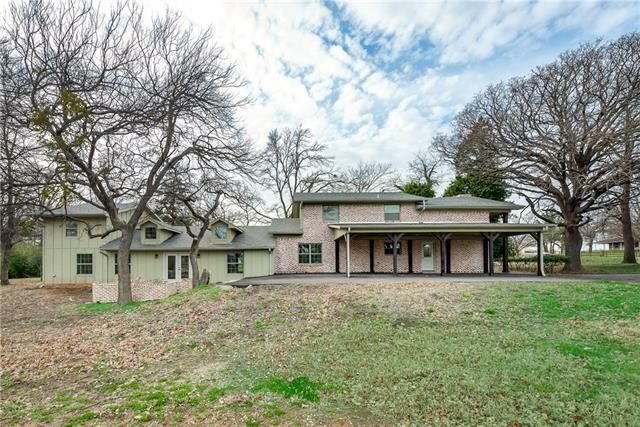 Split bedrooms, each bedroom has its own ful"
"Beautiful lake area home in Tanglewood Hills adjoining Corps of Engineers property with trail down to Lake Texoma. Perfect setting for enjoying the outdoors or entertaining inside. Interior features 2 fireplaces, lots of windows allowing the inside to be bathed in natural light, master suite with study on main level and guest rooms are on the 2nd floor with Jack & Jill bath rooms. Spacious garage with parking for 2 vehicles along with plenty of room for boat or RV in the 38' x 14' x 10' 3rd gara"
"Architecturally Designed Custom Lake House in Highly Desirable Tanglewood. Incredible Custom touches... Large Master Suite (with sitting area and fireplace) just off the Oversized Great Room Featuring Two Story Brick Fireplace. Lots of Space to Entertain. Updated Kitchen Opens to the Living and Dining Room. Basement Features Two Large Game Rooms and Large Bedroom. Near Highport & Tanglewood Resort. Close to Marina, Resorts and Restaurants. 2 Car Garage and 2 Car Detached Garage-Storage." "FANTASTIC 3 STORY HOME LOCATED IN RUSSWOOD ON THE LAKE. BEST VIEWS OF LAKE TEXOMA AND THE ISLANDS!!!! 180 DEGREE PANORAMIC VIEWS FROM ALL 3 COVERED BALCONIES. 3 LEVELS OF WALL TO WALL WINDOWS. SPECTACULAR PLACE TO VACATION, ENTERTAIN, OR LIVE! CLOSE TO MANY MARINAS, RESORTS, RESTAURANTS. YOU WILL SPEND MOST OF YOUR TIME RELAXING ON THE COVERED BALCONIES WHILE EXPERIENCING OUTDOOR LIVING AND AMAZING VIEWS. BOAT RAMP IS JUST DOWN THE STREET FOR LAUNCHING YOUR KAYAKS, PADDLEBOARDS, OR BOAT. FIND OU"
"Living Large on Lake Texoma. You will not want to miss this rare find! 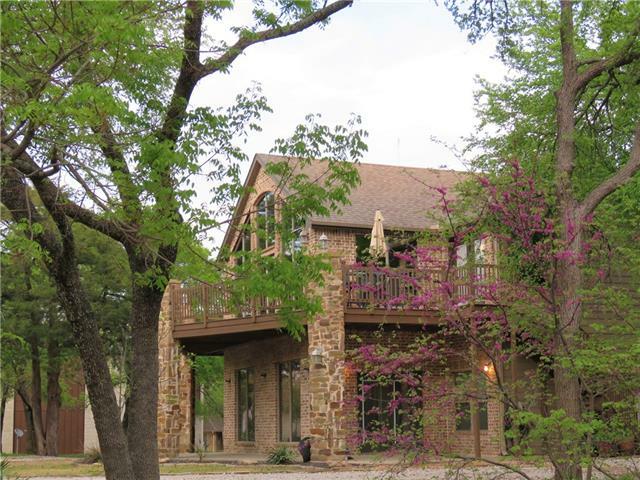 4 bedroom, 3.1 bath home on 3 acres with a pond in a lake community in Pottsboro. This home features updates on flooring, kitchen, all bathrooms, granite counter tops, SS appliances, ceiling fans, light fixtures, wiring, sheet rock, insulation, new roof and much more. 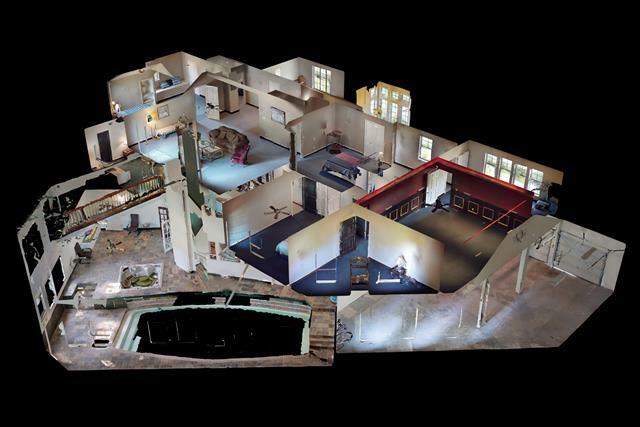 Huge gameroom for entertaining, bonus room upstairs can be used for a guest suite, office, media or workout room. 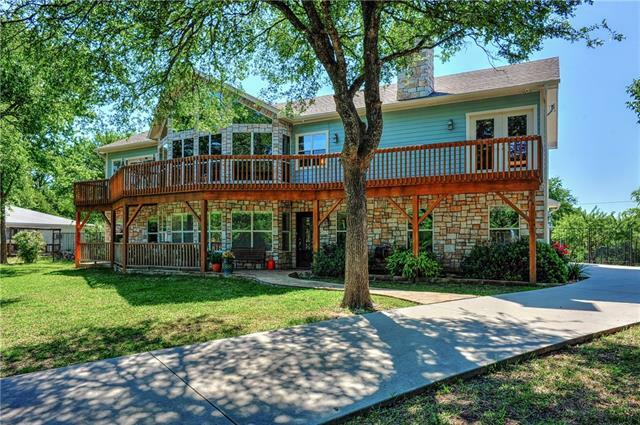 Great for a family home or for a weekend get"
"Spectacular views from this Lake Texoma home. The view spans for miles and miles! Well kept home with 2 bedrooms, a full bath, kitchen and living on the main level. Upstairs you will find 2 additional bedrooms and a full bath. The downstairs level is an open gameroom or 2nd living area with laundry and half bath. Gorgeous detached deck area that is wonderful for entertaining." "Beautiful 4 bed 3.1 bath, Light & Bright Open Floor Plan! Welcome yourself home to Fountain Creek Estates! This desirable and sought-after neighborhood embraces city convenience with an emphasis on country charm. Rich stained concrete floors flow through the downstairs main living areas and kitchen. The kitchen is a cook s dream with granite counters, stainless steel appliances and a reverse osmosis drinking water filter system. Settle down in the family living area with amazing backyard views"
"Come see this AMAZING 7.28 acre property that is walking distance from Paradise Cove. Main House 2 bed 2 bath plus spacious office, has custom cabinets, stainless steel appliances, granite counter tops, double oven, VERY energy efficient home. Sunroom has low energy windows with ceramic flooring. Large back porch for entertaining guests. Guest house is open concept with plenty of room for family, central heat and air and 256 sq ft covered front porch. 2400 sq ft insulated shop has office with se"
"Exceptional lake house in a gated community with a covered boat slip with sundeck included. This home features 4 bedrooms and 2.5 baths with a wrap around porch to enjoy those summer nights or cool fall days. The home includes a wood burning fireplace, tons of storage, two bedrooms on the first level with an oversized detached garage. 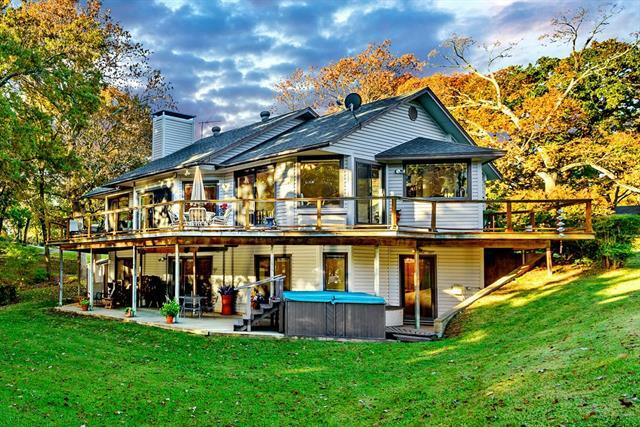 The lake and boat dock are all in walking distance and are easily acceptable." "Luxury home custom built in the most desirable neighborhood. Stunning features throughout this well designed and finished two storey home where only the best was good enough. RELIABLE FAST WIFI. Ground floor has large living area and two rooms use as bedroom or office. 1st floor has open plan living with access to spacious deck looking toward the lake. Mature trees, level lot (no cliff edge) & oversized garage with 10 foot ceilings and drive through circle - perfect for boat storage and minutes "
"NEW ROOF! 12 Rooms High 22 ft vaulted ceilings foyer-living room-kitchen, open floor plan and lots of built-ins! Exquisite molding throughout. Security system, intercom, central vac, hard-wired network and stereo, tankless water heater, up lights - Very large office (18x21, 378sf) with bathroom and towel closet, walk-in closet with built-in shelving and drawers, 2 exits to street and patio, windows on 3 sides. A great rental-income unit. 2 wall-mounted TVs remain (one 55 inch in master). Corner "
"Get LAKEHOUSE PROUD! Walking into 737 Lakecrest you are greeted by wall of windows with an expansive VIEW of Lake Texoma. These lakeviews only get better as the day progresses; views of blue waters yield to the twinkling night lights of Tanglewood Resort, Highport Marina, and the distant Oklahoma shoreline. Open floor plan with large great room, spacious Master Suite, two guest bedrooms with en suite bathrooms, and open and covered outdoor living areas. Absolutely turn-key. Just bring your"